How is a design project completed from start to finish? 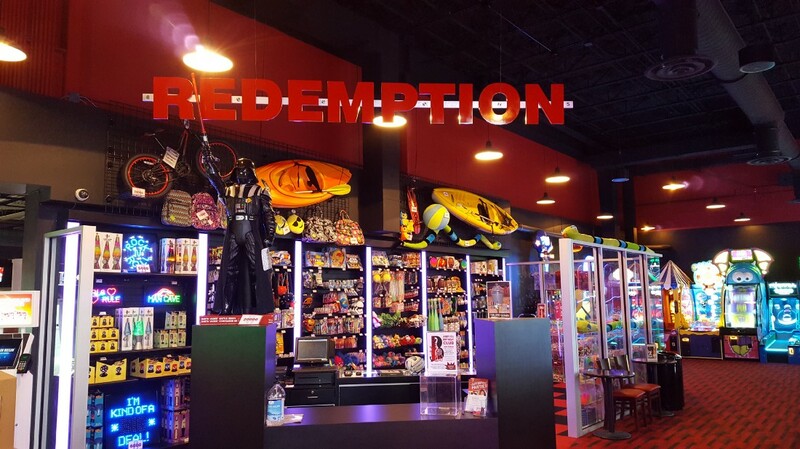 Whether you have an existing facility or are opening a new location, Redemption Plus can help you with your design needs. If you’re a new center, it’s best to consider design early in the process to avoid some terrible mistakes.